For a professional makeover of your website, we offer free responsive WordPress themes that can please your users visually. Looking for an eye catchy online presence? 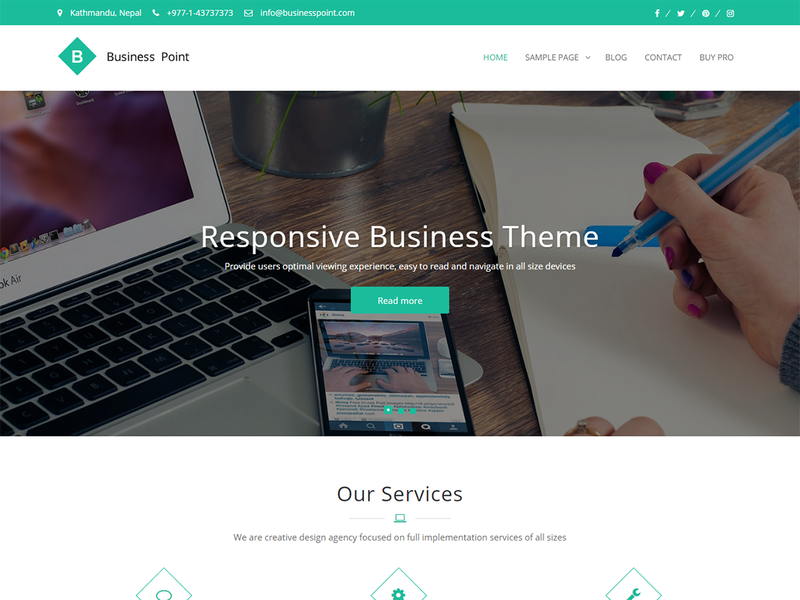 Download the best premium responsive WordPress themes from our library. We offer the best free themes for WordPress that are scalable, elegant and robust to suit the requirements of the clients. Wanting to get an attention-grabbing WordPress website? New website or updating an existing website, ProDesigns can offer the right solution for your business! 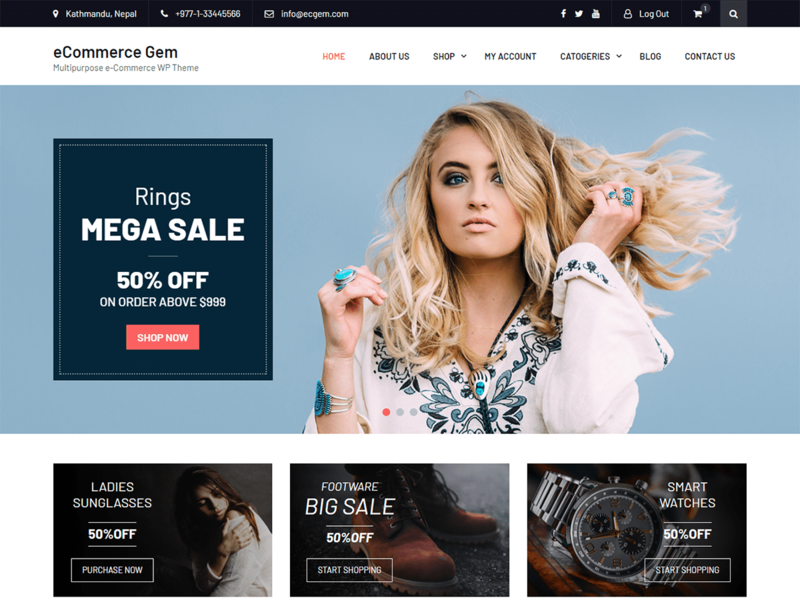 As an eminent WordPress theme development company, we offer various feature-rich themes to take your business to the next level! Our WordPress themes are responsive that run flawlessly on the web as well as mobile devices. Our WordPress themes are cross-browser compatible as well to ensure their smooth functioning. They work on the latest versions of Firefox, Chrome, Safari, Opera, etc. WordPress themes offered by ProDesigns are highly customizable, offering room for additional elements. ProDesigns provides themes that are optimized for search engines to enable you to improve search engine rankings and drive traffic. We use Meta tags and SEO-friendly coding to help you increase your website’s visibility. Our themes are compatible with the latest WordPress versions to ensure you can avail the latest features and prevent security issues. Our WordPress themes meet W3C standards and pass varied validations for CSS and XHTML. We offer WordPress themes that are intuitive, have a user-friendly interface, and are easily navigable. We are customer-focused; our team providing continuous client support. We assist them with all their queries, offering excellent assistance. WordPress was started in 2003 as a blogging platform. Since then it has grown to be the largest self-hosted blogging tool in the world.